The few times Iâve had fish cakes, I totally enjoyed them. So, I figured you and I can enjoy this recipe at home as well and not just at outings. Heat 1 tbsp of oil in frying pan and sautÃ© onions until they are soft, but not brown. Add curry powder and thyme and fry with onions for two minutes. Boil the yam; when it is tender, mash it and add butter. Beat one egg well. Add to yam, along with the onions, curry, thyme, fish and salt and pepper. Mix in well, then put in shallow pan that has been lined with greaseproof paper. Pat with floured hands to make mixture even. It should be about 3/4â high. Using a small round cutter, cut out little cakes. Press all the scraps into the corner of the tin and go through the same procedure. 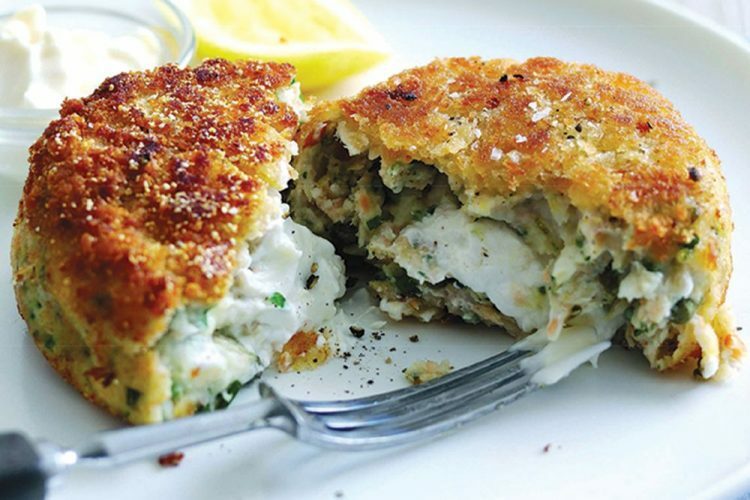 Brush over fish with beaten egg and coat with breadcrumbs, patting them in well. Heat fat (or oil) and test it by putting a piece of white bread into it, when it slowly starts to turn brown, add fish cakes (method of making sure the oil is not too hot). Fry about four at a time until they are golden brown; then put on tissue to drain the oil. Serve warm. Enjoy.